Come. Be Inspired. Be Renewed. Saturday, September 22, 2018 | 10am – 8pm – CONFERENCE SOLD OUT!!! Lunch and dinner provided. Day includes Sunday Vigil Mass. Child Care will be available. Youth Tracks for Pre K – High School students. NOTE: See detailed information about speakers, schedule and registration below. Information about the Youth Track will be added as it becomes available. Deadline to register for the YOUTH TRACK is September 15th! In order to ensure that we have adequate catechists and caregivers to keep your children safe and provide them with a fun day, we have to be firm on this deadline. If you are a family who is considering coming, please register today! Childcare will be offered for 1, 2 and 3-year olds for the day. For 4-10 year olds, we have prepared a day full of learning and play both indoors and outside (weather permitting). We have visits from saints coming, a scavenger hunt, a rosary walk, and crafts and games and much more led by trained catechists. The 11-14 year olds will be treated to a day with a medieval theme. They will learn practical ways to be a “subject of the King (the King of Kings)”. Their day includes talks, prayer, games, and an evening campfire with skits led by trained catechists. If your child is 15 or older, he/she is invited to join the adults for all sessions. Please note that our schedule provides for care from 10:00 am – 8:00 pm with the exception of Mass and Dinner. Children 4-14 will join their parents for Mass and Dinner, children under 4 may remain in the childcare room during Mass but will join their families for dinner. Check-in will be from 9:30 am – 10:00 am. Because we will be outside if the weather permits, please bring appropriate clothing. Matt is a Catholic married man who strives to live his faith empowered by the Holy Spirit. He speaks to thousands of people of all ages every year. His faith walk is unique in the sense that God had called him to discern life as a Franciscan monk for four years and then He called him out of the monastery to married life. He graduated from Franciscan University of Steubenville with undergraduate degrees in Philosophy and Theology. Before defending his Master’s thesis in Philosophy, he joined a religious order in New York. For four years he was a professed member of the CFR’s, a Franciscan renewal order, where he served the poor and underprivileged in the Bronx and Manhattan, giving retreats and parish missions throughout the United States. Matt studied under and worked closely with Fr. Benedict Groeschel, a well-known author and founder of the CFR’s. These years were emotionally, spiritually, and professionally formative as he tested his vocation and ultimately felt the prompting of God’s will to pursue family life. Before entering into final vows and the seminary Matt discerned his call to marriage. In 2003 he left the friary with Fr. Benedict’s blessing and met his future wife a year later. In 2005 he married his lovely wife Kristin, they are blessed to have five beautiful children and live in Phoenix, Arizona. Recently, Matt went through the nightmare of his life. His youngest child, Joy, who was 17 months at the time, went missing on a 2.5-acre property and he found her floating in a pool. Miraculously, she is not only alive but flourishing; despite the fact that Joy went without a heartbeat for over 40 minutes. Her amazing recovery has led many in the medical field to call this a miracle. God was ever present during this ordeal and clearly spoke to Matt several times during prayer and manifested His healing touch on Joy. In this incredibly dark time, Matt was given the gift of faith that God the Father would not abandon him nor his family and return Joy to them. He has done much thinking and writing on the fact that life is full of suffering, tragedy and uncertainties. Challenged with this dilemma many today are tempted to abandon faith in God. Matt believes that it is inevitable that suffering and tragedy will strike and come into your life at some point. However, we as Christians have a promise of great Hope and don’t have to surrender to despair. This Hope is not just a pious expression but a person, Jesus himself! 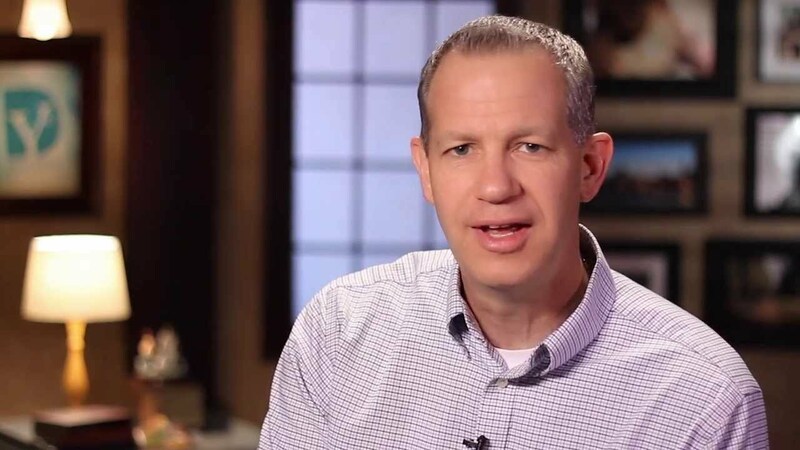 Come and listen to this incredible story of a modern-day biblical miracle and Matt’s reflections on the Father’s love for us and His healing power. Jim Beckman serves as the Executive Director of Evangelization and Catechesis for the Archdiocese of Oklahoma City. He has been involved with Diocesan and parish ministry, evangelization and leadership development for more than 30 years. A graduate from Franciscan University of Steubenville in 1987, Jim has served in various roles of leadership for national, regional and local ministry ever since. He is a dynamic and passionate speaker and has a great love for the Church. He has built solid and thriving ministry programs in numerous parishes and Dioceses over the years. Jim also is the Executive Director of ImpactCenter, a non-profit dedicated to leadership development in the Catholic Church, and serves as an adjunct professor for the Augustine Institute, teaching on topics of leadership, evangelization and discipleship. He also serves as an Ambassador for Franciscan University of Steubenville. 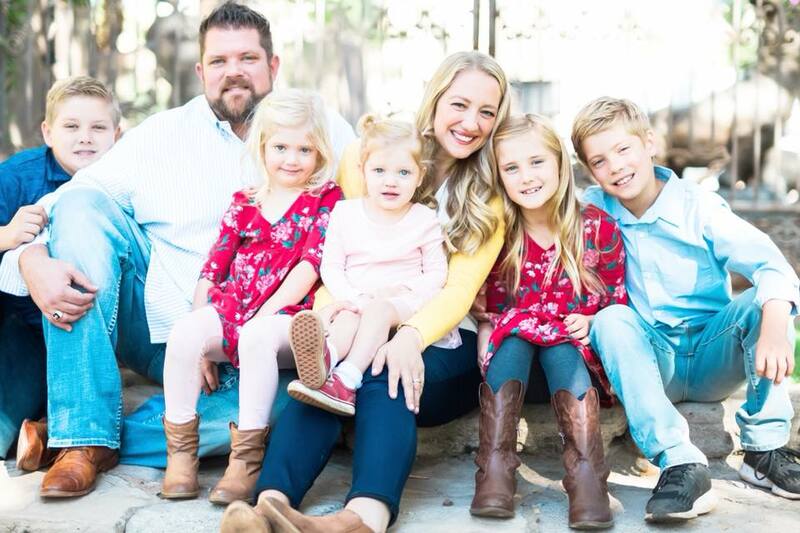 He and his wife, Meg, live in Oklahoma City with their five children. Come and listen to Jim as he shares personal stories and leads us to a more personal relationship with Christ. Chris and Tony minister nationwide as part of Casting Nets Ministries. They are both married and live with their wives and children in Wichita Kansas. Tony earned his degree in Religious Studies, Philosophy and Youth Ministry from Benedictine College in Kansas in 2000. Chris earned his Masters of Theological Studies from the Institute of Pastoral Theology of Ave Maria University in Florida. They have widespread experience in youth ministry, radio and teaching. They are founders of a young men’s group dedicated to living the virtue of chivalry and Marian devotion. 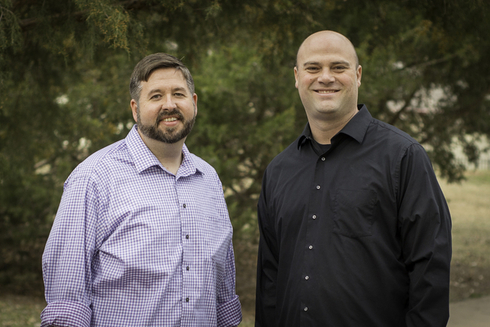 Both have recently left teaching to work full-time with Casting Nets Ministries. Chris and Tony were our keynote speakers at last year’s Summit. They inspire and delight the audiences they speak to and we welcome them back to this year’s gathering.